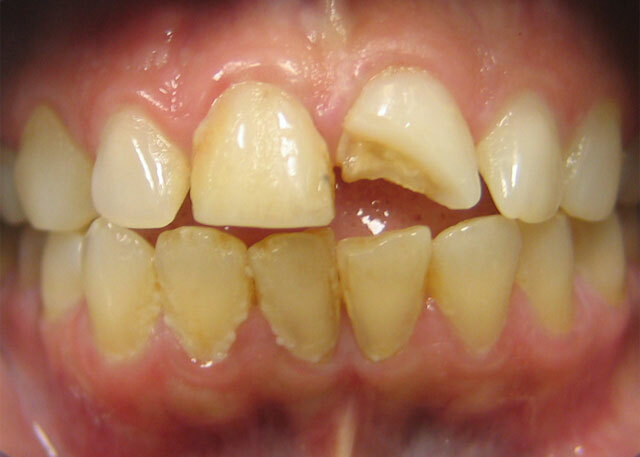 When decay on a tooth reaches a certain point, a tooth filling just won’t cut it. 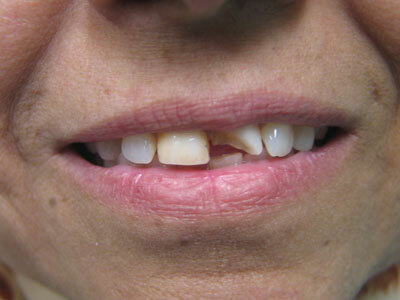 The tooth loses strength and is prone to fracture. This is where dental crowns (also called a cap) is the restoration of choice. 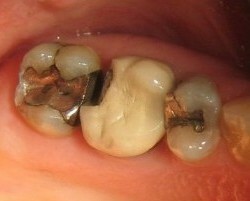 The decayed area of the tooth is first removed, followed by the building up of the tooth to accommodate the crown. An impression of the tooth is then sent to a precision lab to fabricate dental crowns. Know that even with dental crowns you have options. 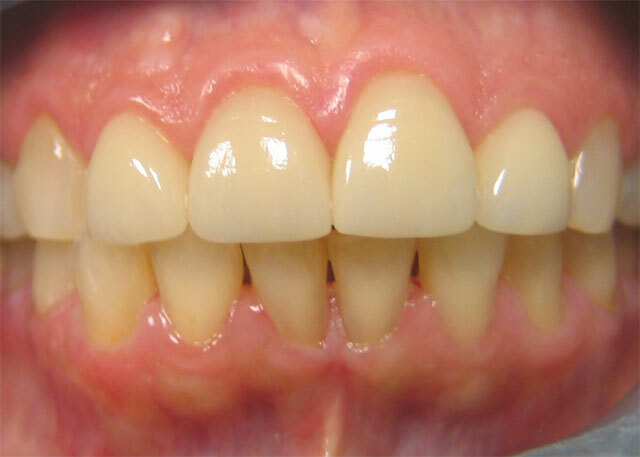 The full ceramic crown was once a weaker alternative to a porcelain fused to metal or gold crown. 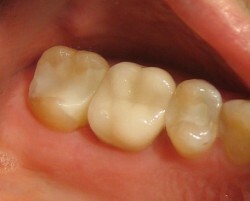 However, with modern materials and techniques we can now confidently place all ceramic crowns in every part of the mouth. A certified laboratory takes a solid piece of industrial ceramic which is then milled or sculpted to perfection. The benefits are in the fit around the gumline, compatibility with gum tissue, and cosmetic considerations. We can x-ray ceramic crowns too, to monitor the health of your natural tooth beneath. All these qualities add up to a greater investment. This is Lemont dentist Dr. Mohajir‘s material of choice. There are, however, alternatives to all ceramic crowns. Gold crowns are among our oldest options, they’ve stood the test of time. Gold is completely biocompatible–inert in the oral environment–and it lasts a long, long time. Gold is, of course, expensive, and in some areas of the mouth, a little showy. Another old stand-by is a porcelain-fused-to-metal crown. This crown combines the strength of metal with the esthetics of porcelain. We can match your neighboring teeth perfectly. And talk about strong: we’ve seen these crowns last for years. Contact our Lemont dental office at 708-716-4341 today to learn more. 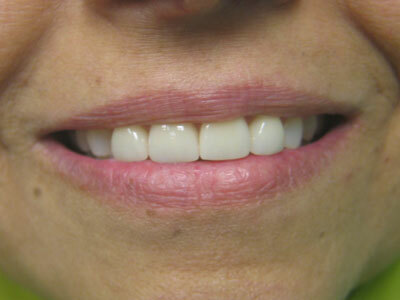 placed to fix chip and enhance smile. Call us today for a consultation with trusted Lemont dentist, Dr. Mohajir.